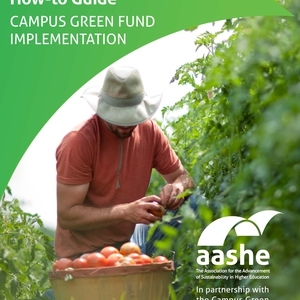 Developed in partnership with the Campus Green Funds Collaborative, the Guide outlines best practices and lessons learned in designing, managing, promoting, and evaluating campus green funds and their respective projects. 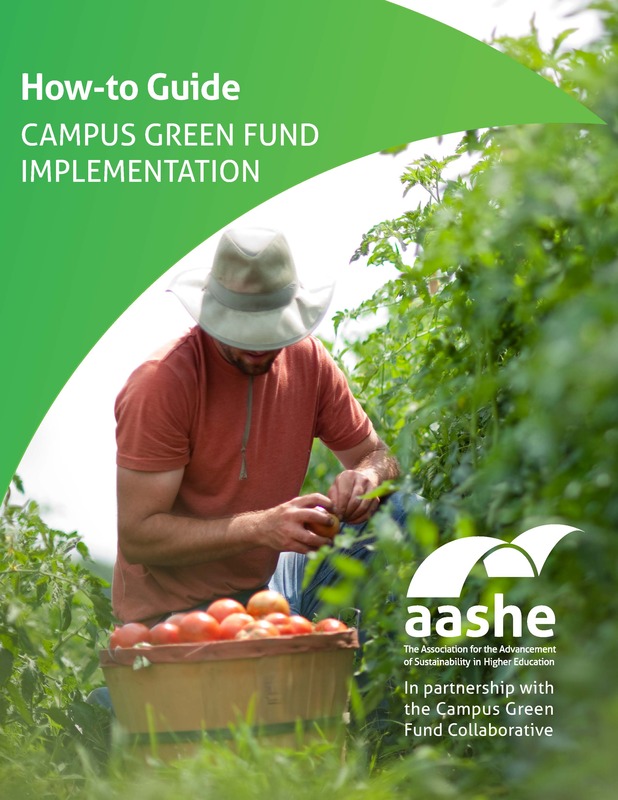 CGFs create the financial means for promoting sustainability in all areas of higher education; including academics, operations, administration, and engagement. They help to expand knowledge of sustainability by providing educational and research opportunities to students, faculty, staff, and administrators.